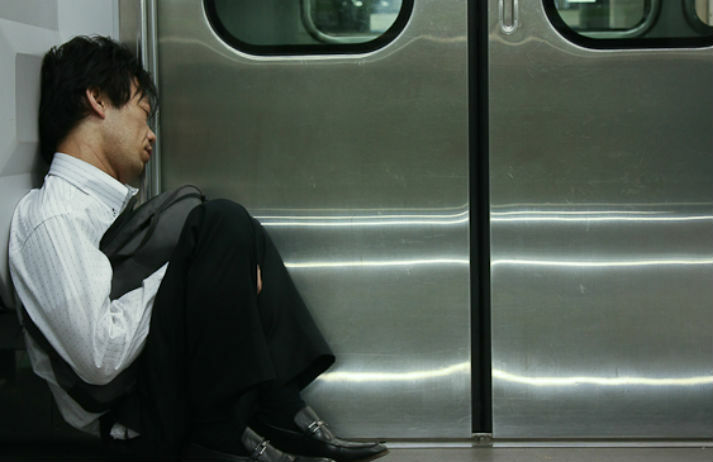 In Japan, there are no official laws for limiting work hours. And in a culture of overwork, the country is facing record numbers of compensation claims as a growing number of Japanese people are literally working themselves to death. Notably, work-related suicides are up 45%. How can employers help? Japan’s senior workforce is thriving – from silver-haired men fitting computers in schools and offices to shop assistants and caregivers for the elderly. This means Japan has an extremely low unemployment rate. But what’s driving people to continue clocking in as they enter old age? While airlines have adapted to the uptake of smart technology amongst passengers – from EasyJet's boarding pass app to Android's smart watch boarding passes – Japan Airlines is pulling focus to their staff, using iBeacon and smart watches to improve customer service.